A collection of comprehensive, timely and truly international reviews of important topics in mycology. 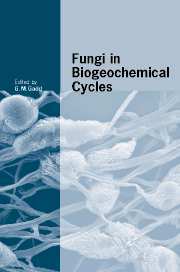 Together the volumes form a multidisciplinary library of current work in fungal biology. This series is now complete - no further titles will be commissioned in this series.